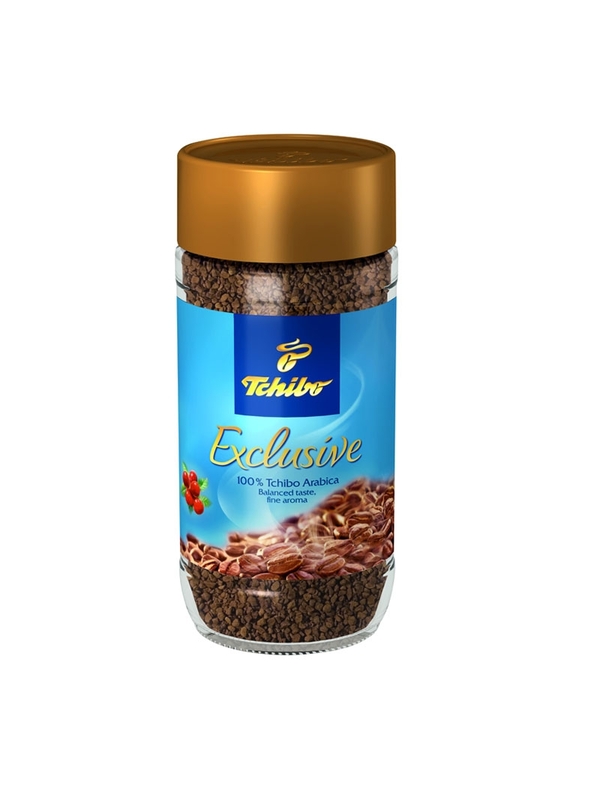 Tchibo Cafe Exclusive is the refined taste of premium coffee derived from a unique composition of only the ripest beans. These are expertly selected from renowned plantations to assure the ultimate in coffee enjoyment. 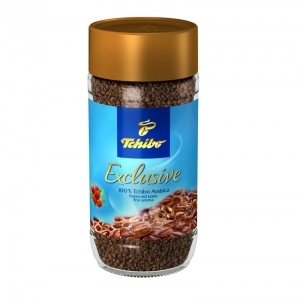 Tchibo coffee is a magical moment worth remembering.